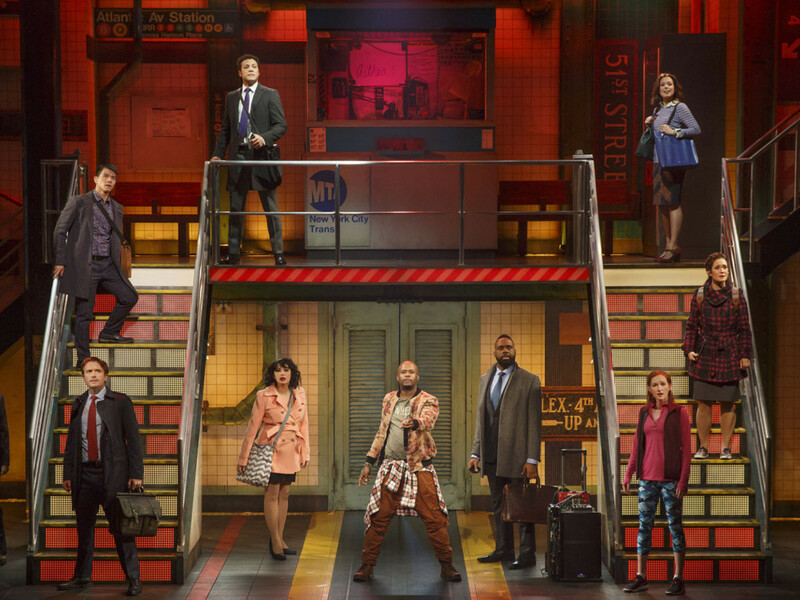 A wonderfully uplifting a capella musical has finally hit the lustrous Broadway stage in spectacular style, with beatboxing positioned as the backbone of the introspectively inspiring show. I got invited to experience In Transit: Broadway, thanks to my friend and star of the show, HeaveN, who plays the character Boxman, in rotation with Chesney Snow. 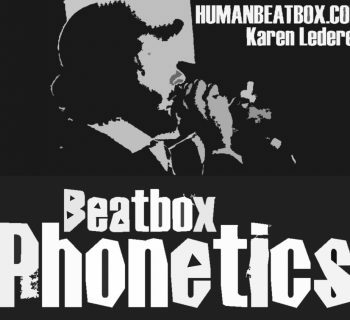 Beatbox has finally made its way into the limelight, and what better stage than Broadway - in the heart of the very city the art form was created? Housed in the respectable Circle in the Square theater right off of 50th Street, In Transit takes place in a quaint but beautifully colored set, replicating an underground subway stop that we New Yorkers have grown to both hate and love - immediately setting the mood in portraying the ups-and-downs of six diverse characters of the musical. Coming in knowing that the creators of Frozen and Pitch Perfect were the masterminds behind this, I had every right to be excited. The lights dim and through a loud booming speaker, we’re told that this show is performed entirely with just the human mouth. The show was starting. As soon as the clapping stops, a subway beatbox busker named Boxman, played by HeaveN, emerges to the forefront with his mic in hand. With the help of the booming sound system, he confidently drops his marvelous beatbox set - a set largely reminiscent of his own during his humble beginnings as a busker in the underground subway station of Times Square. The experience electrified the audience completely, with jaws dropping and both kids and adults brimming with joy. The most exciting part was HeaveN’s audacity to venture outside of old-school techniques and boldly implement new-school sounds and techniques to convey a message that all of us beatboxers hold dear to our hearts: the capabilities of the human instrument are endless. The roaring applause that followed was a clear indicator of how much we enjoyed it - and let me say, what a wonderful way to start a show! At this point, I was wary that HeaveN’s role would remain as a gimmick, but that worry was quickly put to rest as I just continued to sit back and watch the show. Boxman undoubtedly champions an integral role beyond laying the base beat, as a character who delivers valuable lessons as both New Yorkers and as an artist. My favorite line was when he is described as “pretending to be a drum,” and responds by saying something to the effect of: “I don’t pretend to be anything. I am a drum.” He furthers this by going into detail about how we have to embrace who we are - encouraging everyone to just sit back, listen, and enjoy the sounds of our busy lives. HeaveN’s performance was flawless and in retrospect, incredibly difficult to pull off. 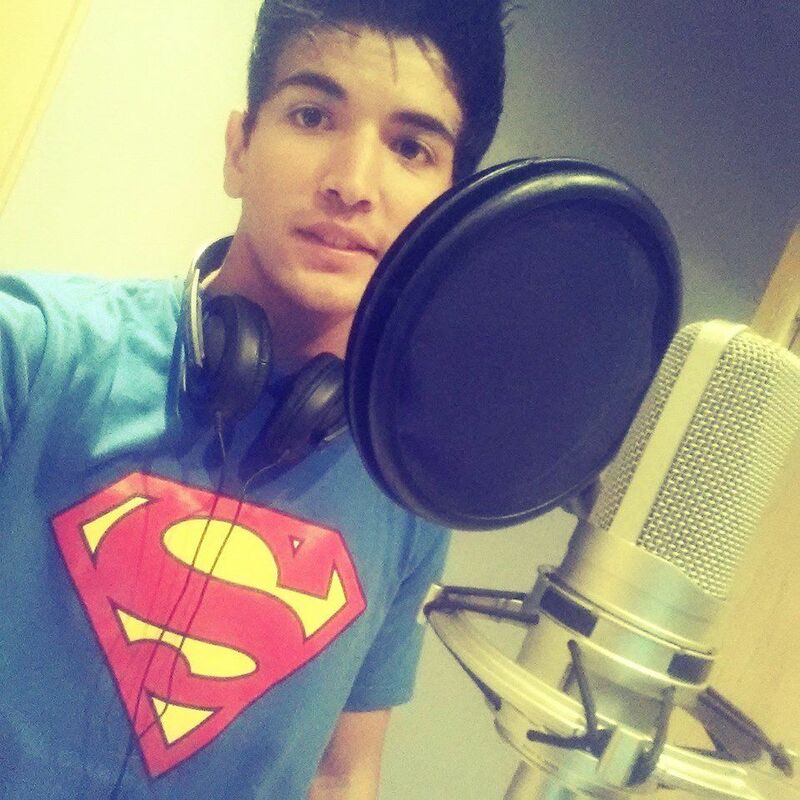 He dictated the tempo of every scene using both his words and his beats. Although the beats were simple, he was the glue that kept the entire musical together, and he remained fundamentally powerful throughout the show’s entirety. It must be said. 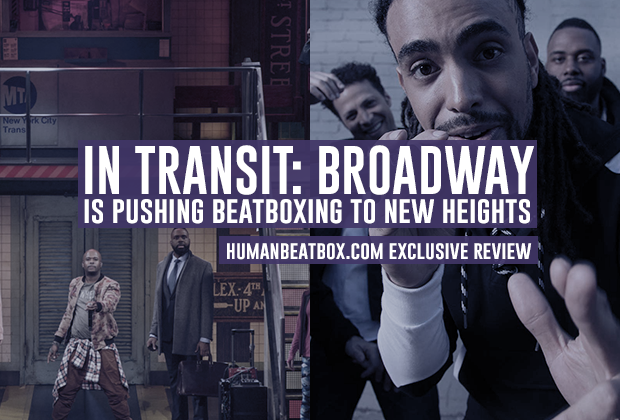 In Transit is a huge step forward for the beatbox community. 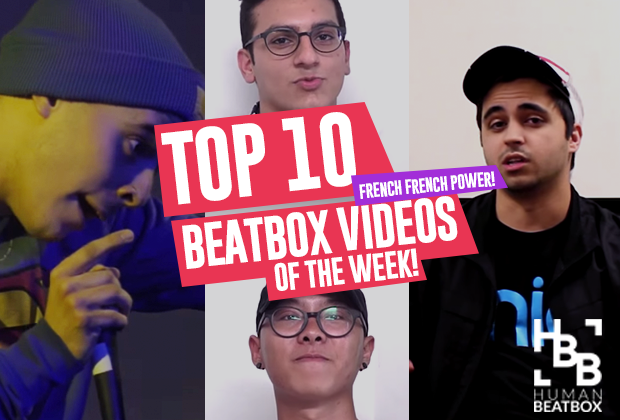 As we see the rise of a capella groups or the next generation of a beatbox crews like The Beatbox House, The Beatbox Collective, and BERYWAM, we are edging closer and closer to receiving wide recognition of our beloved art form. With thousands experiencing our beloved art form and beatboxing really hitting the big stage for the first time, the future of our community looks bright.